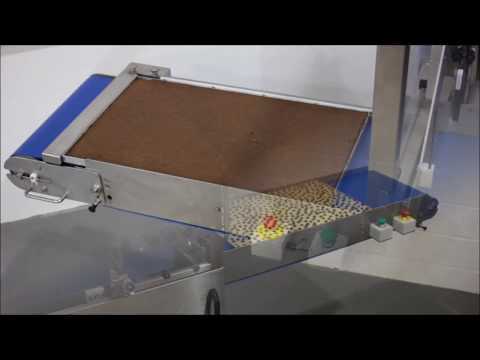 Multi-Piston Depositing - Time to ramp up production! 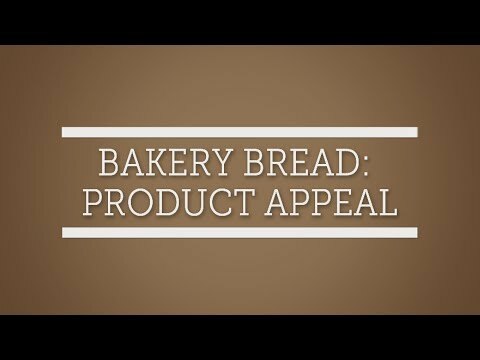 Your Bakery is a series of educational bakery application videos from Unifiller. 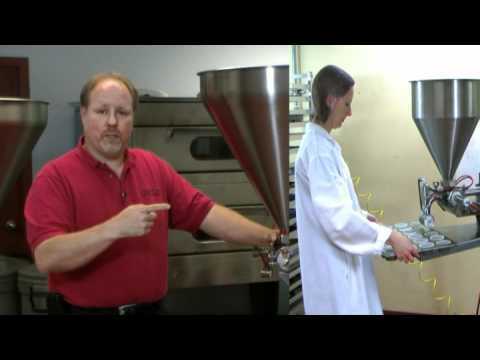 This video takes a look at the traditional and advanced ways of handling high production demands in your bakery.For more information about depositors, transfer pumps, cookie machines or decorating equipment, visit www.unifiller.com.